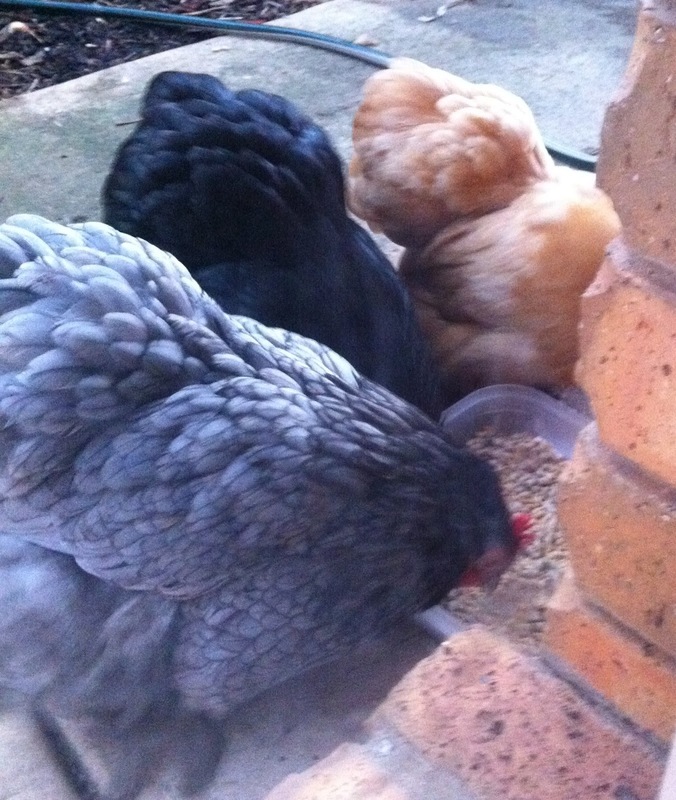 Living In The Land Of Oz: When City Council's Get It Right! Many people like to whinge about their local council. It seems they can do nothing right. There's always a road that needs fixing or an inconvenient by-law that prevents you from doing something. The list of complaints must seem endless. Councils are made up of many people, working in many different departments that all come together to create and manage your municipality. Well I'm telling you that the people at my local council are working their butts off trying to deal with the many issues that arise when you have the third fastest growing municipality in Australia. When i first came here 18 years ago the population was approx 90,000. It is now 187,000 and by 2021 it is forecast to be 245,000. So how do you go about handling this type of growth and still maintain your focus on the community's wellbeing. By having several departments full of motivated people that do exactly that. Recently I've had some correspondence with a department called Healthy Communities. Hi Eilis!!! Her job title is Partnership and Engagement Officer. She does and has a great job and recently ran under the Greens ticket at the local council elections so you know she's got passion. I certainly feel more "engaged" with my community of late. 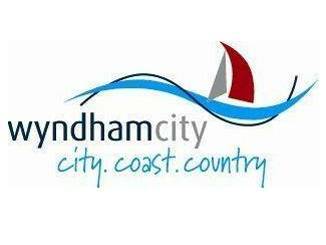 You will have heard me mention many times in this blog (under the Garden and Self Sustainability labels) that Wyndham City Council sponsored the workshops that i have been attending through a organisation called Shoestring Gardening , under the banner of Growing Healthy Communities Workshops. Well its that time when they have to make submissions for future funding of Shoestring's community gardening programs and workshops and i am fully supporting it with my fingers and toes crossed. Can they hurry up though - I'm turning blue! Another initiative of this department includes social media. This city has a large young population. Facebook - Healthy and Active In Wyndham linking residents with resources within the city to help stay fit and healthy. This is a great site that provides lots of healthy tips and connects residents with a multitude of registered groups and "friends". There are walking groups, gardening groups, recipes, bicycle clubs, gyms etc. This is a couple of examples of recent entries on the facebook page:. Laughter is the best medicine! A good belly laugh exercises your diaphragm, contracts your abs and works your shoulders. Laughing 100 times is comparable to 10 minutes on a rowing machine or 15 minutes on an exercise bike! 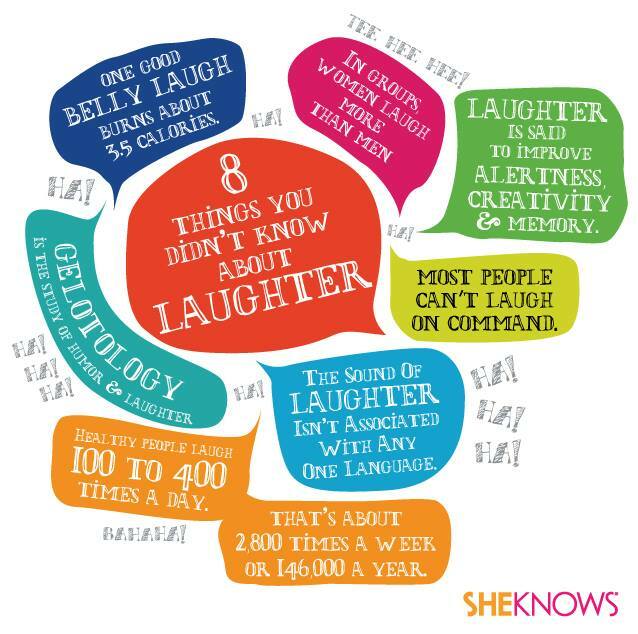 Check out some other cute facts about laughter below! Now how many Governments (Local, State or Federal) do you think give two hoots about your laughter quota. Apparently the volunteer pruners at the State Rose Garden not only get exercise and roses but get plenty of laughter as well. So if you are new to the city and want to get involved then click on the link they provided with their comment. Now if this isn't an invitation to connect? 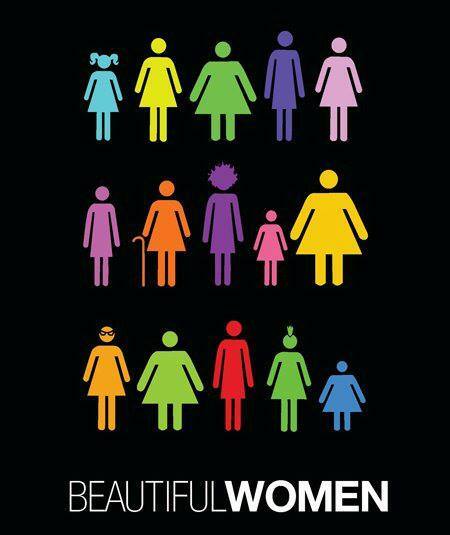 Click "like" if you know a beautiful woman. I like this one, as we come in all shapes, sizes, colours and religions in this city. And best of all and the reason i was posting today (cause you knew i would get their eventually), a brand new booklet called Home Harvest. Home Harvest - How to Grow your Own Delicious Fresh Food You can view this booklet in PDF form by clicking link. It really is quite detailed yet simple for a beginner, like me. 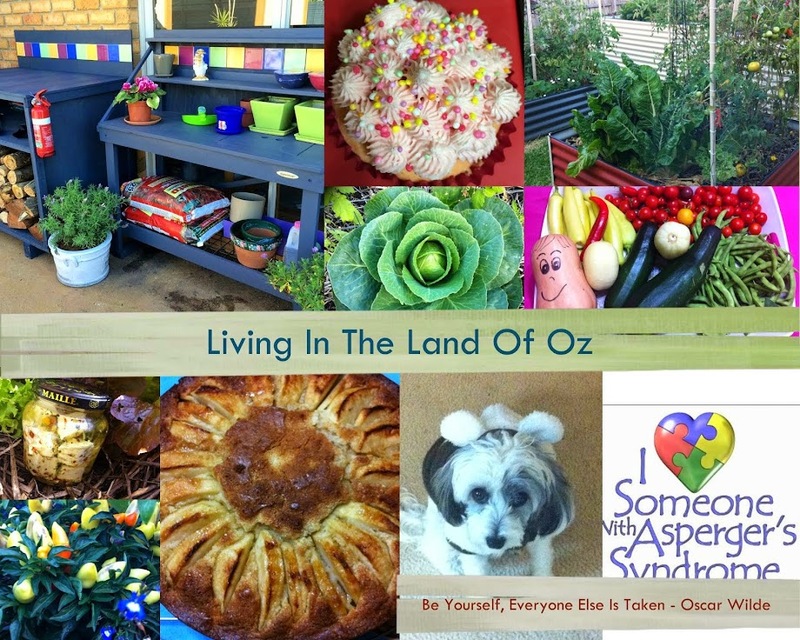 This fantastic booklet was created with the assistance of Sustainable Gardening Australia. I do recommend checking this site out. It has great resources and fact sheets. If you are in another Victorian municipality or are in a temperate zone, they may have one that is specific to your area. Wyndham are giving 25 residents the opportunity to attend a free gardening workshop to launch their new Home Harvest booklet created and tailored specifically for Wyndham residents. Home Harvest is delivered as an intensive 5 hour workshop focused on designing and maintaining a successful produce garden. Helen Tuton, on behalf of Sustainable Gardening Australia, will educate and will demonstrate while participants get to enjoy a “hands on” experience. Don't forget lunch and snacks, they promised! So stay tuned for a post over this coming weekend. I am sure to have more to say and be full of enthusiasm. Thanks but i didnt win it. I was told about the opportunity and i jumped in with both feet. Remember, i am bold (or faking it) and if you dont ask you dont get.